I am so honoured to have been nominated for this award by Paul at Resting in Awareness – thank you so much! Do follow the link and check out his blog. 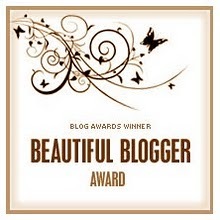 Receiving this nomination has also helped me to discover other wonderful blogs, as well as continuing to follow some which I found when I first joined WordPress.